Abuja, 1st December, 2018. 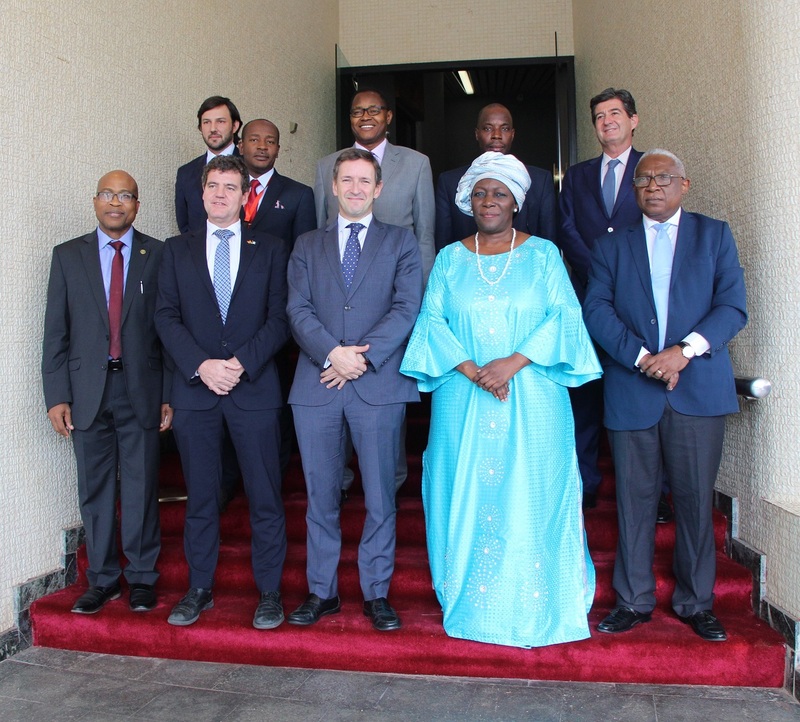 The Commission of the Economic Community of West African States (ECOWAS) and the government of Spain have restated their commitment to greater collaboration in order to build the capacities of citizens in the region. This was made known at a meeting of the Director–General for Africa of the Spanish Ministry of Foreign Affairs and Cooperation Mr. Raimundo Robredo Rubio with the Vice President of the ECOWAS Commission, Madam Finda Koroma, on the 29th of November 2018 in Abuja, Nigeria. Through the instrumentality of Spain-ECOWAS cooperation, the European country is handing out 12 scholarships for the Inter-university Master’s Degree in Diplomacy and International Relations, under the Scholarship for Diplomats of EOWAS Countries’ fund. The grant is worth 200,000 Euros. 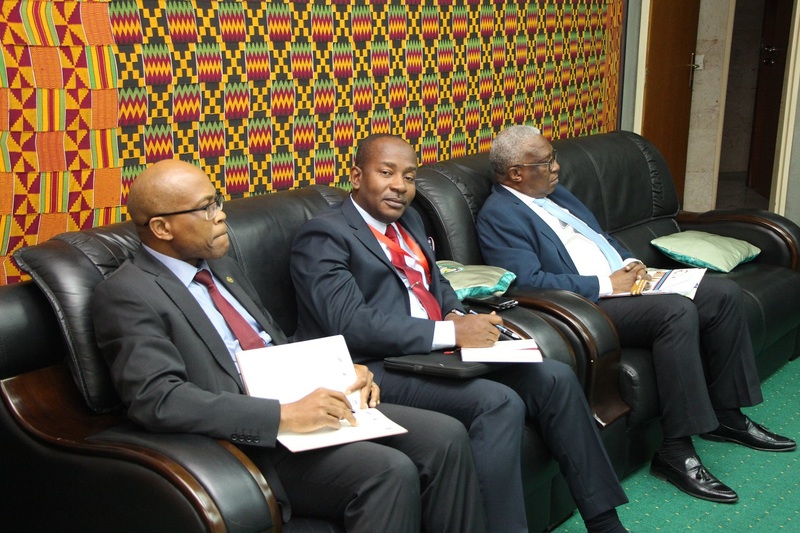 Conferring with the four-man Spanish delegation, Vice President Koroma said in line with best practices, the Commission will be calling for proposals at the appropriate time to ensure that all the criteria for prospective recipients are met by the eventual awardees. She disclosed that the Commission will be very open and transparent throughout the entire selection processes but with high sensitivity to gender and youth. Noting that the scholarship programme is a development in the right direction, Madam Koroma held that going forward, the relevant officials of the Commission will discuss the technical details around its implementation including eligibility of countries and issues relating to health insurance and minimum stipends. Clarity will also be sought on the requisite diplomatic outpost needed for processing of documents. “This for us, is not a one off thing but the beginning of further cooperation” The vice President added. Speaking further, Madam Koroma expressed delight on the significance of the scholarship programme and tied it to the larger possibility of building and enhancing the skills and expertise of ECOWAS citizens by giving them hope. She noted that with education and provision of opportunities, the people and especially the youth population can be steered off the dangerous path of irregular migration while also stemming the tide of the unhealthy brain drain which has become a humanitarian dilemma for the region. 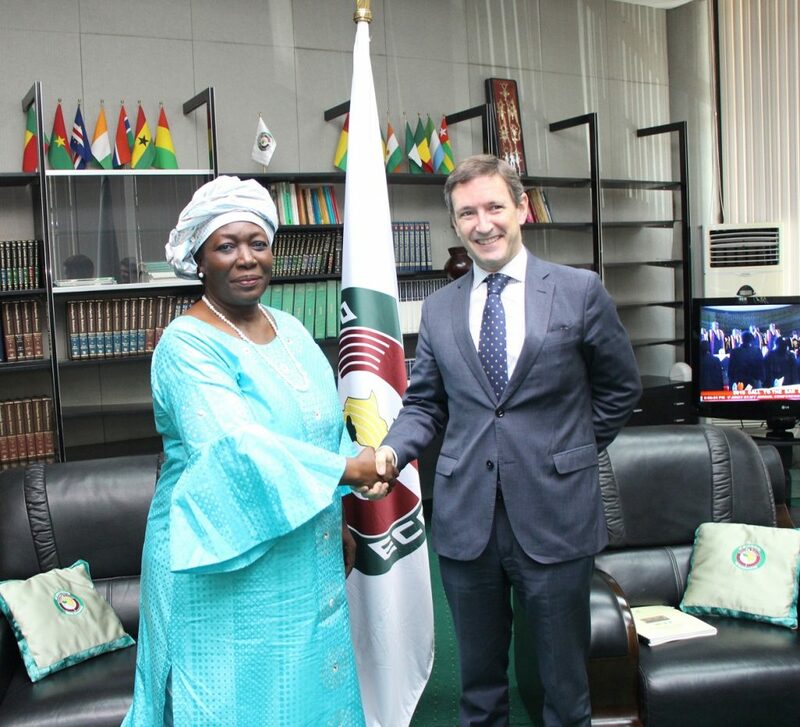 The special envoy who was accompanied to the Commission by the Spanish ambassador to Nigeria, Mr. Marcelino Ansorena, his deputy Mr. Gonzalo Sanchez and the Head, office of Spanish Cooperation with ECOWAS, Mr. Carles Borrell disclosed that the programme is full board with recipients quartered at the residence of the diplomatic academy. He stressed the need to meet the language criteria for eligibility even as necessary provisions had been made for smooth implementation. He also urged for a speedy conclusion of the paper works in order to forestall a possible elapse of the window of accessibility. Vice President Koroma and Director-General Rubio also held discussions bordering on strengthening cooperation on regional security and building human capital for development. 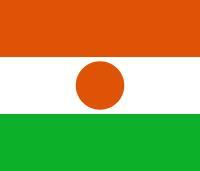 Apart from improving human capital development in the ECOWAS region, the scholarship programme aims to increase the number of diplomatic experts and analyst in Spanish affairs and language, increase the knowledgebase of the region and promote cooperation as well as the exchange of ideas and information between Spain and ECOWAS. Also in attendance, were the ECOWAS Commission’s Commissioner for Education, Science and Culture professor Leopoldo Amado, his Agriculture, Environment and Water Resources counterpart Mr. Sékou Sangaré, the Acting Director, External Relations Mr. Jerome Boa, the Director, Financial Reporting and Reconciliation Mr. Babacar Ndiaye as well as the Director, Political Affairs Dr. Remi Ajibewa, among other officials.